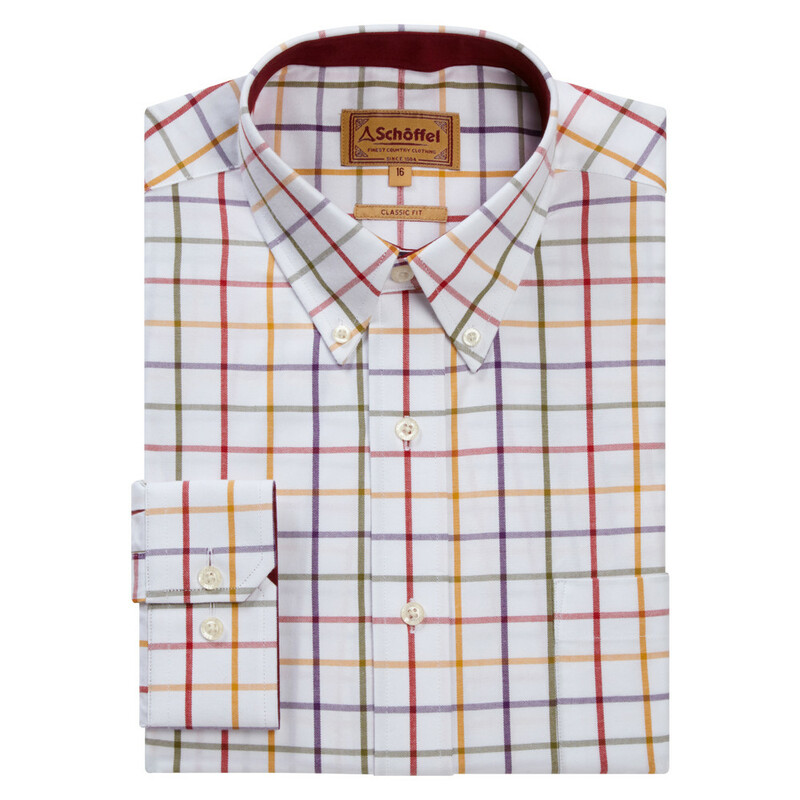 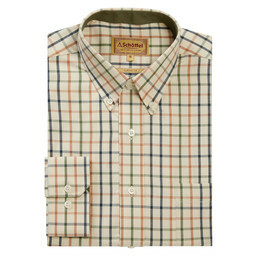 The Brancaster Shirt now comes in a wide check, multi coloured design, perfect for adding a classic feel and pop of colour. 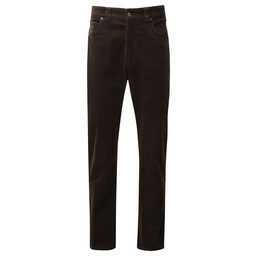 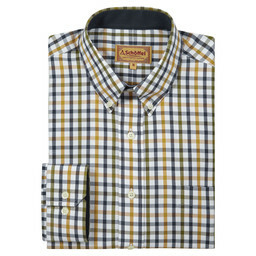 Cut in a classic fit, this shirt is designed to fit slightly looser for a comfortable fit with ease of movement. 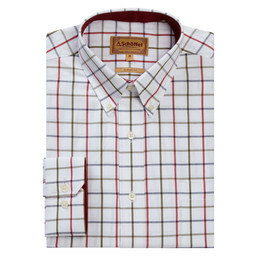 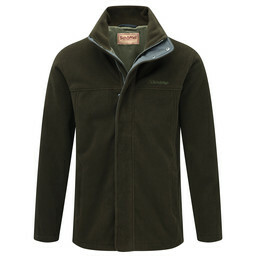 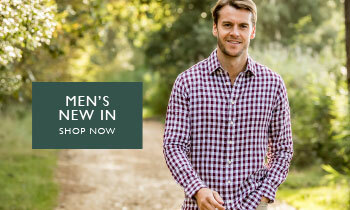 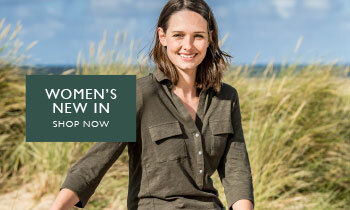 Crafted from finest 100% cotton, this shirt has a supremely soft hand feel whilst being easy to care for. 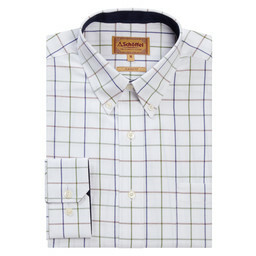 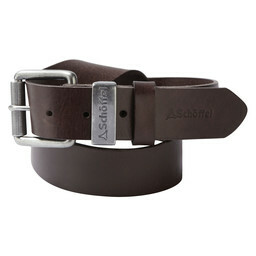 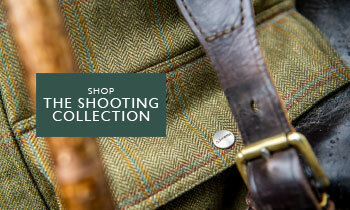 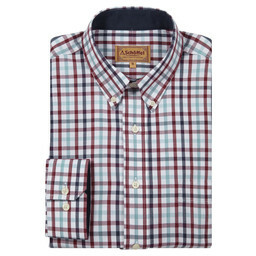 Featuring a chest pocket as well as two-button position for the option of cufflinks. 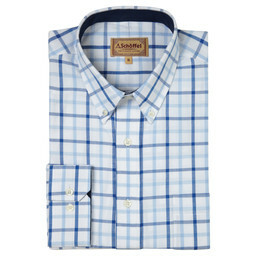 This shirt is timeless and perfect for any occasion.